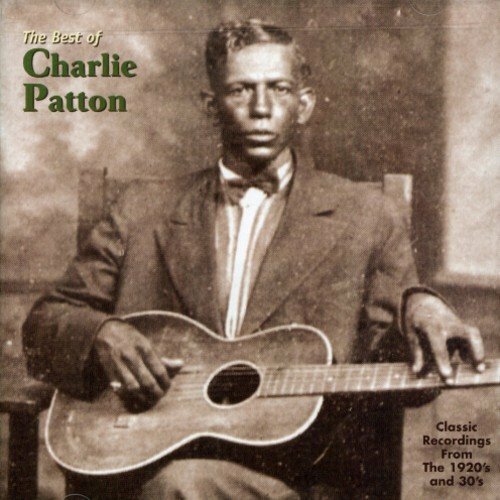 Charlie Patton is considered by many to be the single most important figure in the history of traditional Blues as performer, influence and inspiration. The combined power of his vocal and guitar dynamics is unparalleled, and his legacy is an imposing body of powerful and eloquent music. The Mississippi Delta is at the heart of the Blues, and Charlie Patton is the essence of Mississippi Delta Blues. For this release Yazoo has re-mastered these classic recordings in the finest sound reproduction ever, far surpassing anything done before.